Widely Unrecognized Benefits of a Human Rights Approach To Climate Change, Part II in A Series. This is the second in a series of articles looking at the potential of human rights law to reduce the threat of climate change. 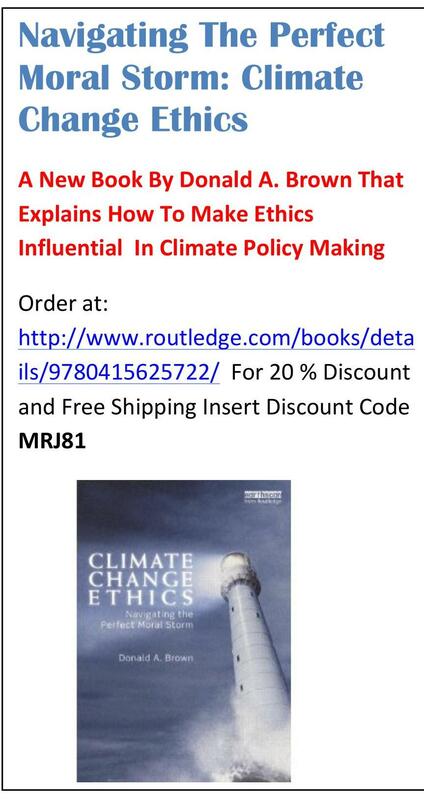 The first few entries in this series summarize the main conclusions of a growing literature on human rights and climate change. Later entries will discuss other benefits of a human rights approach to climate change which have not been widely discussed in existing literature on climate change and human rights. This entry will look at several features of human rights that are relevant to any human rights that are violated by climate change. As we explained in the last entry there are at least three core human rights that climate change violates. They are rights to life, health, and subsisdence. As we shall see later in this series, there are other human rights which have been widely acknowledged by most of the countries in the world that are also are violated by climate change. However it is only necessary to show that climate change interferes with the above uncontroversial core human rights to understand the potential of human rights law to reduce the threat of climate change. This post now reviews some features of human rights law that could help reduce the threat of climate change if climate change is viewed as a human rights problem. 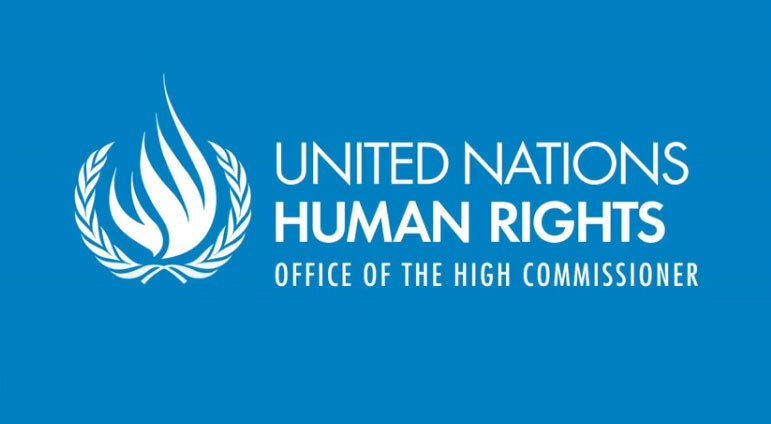 The following are features of human rights that are relevant to an understanding of why a human rights approach to climate change could be an important tool to reduce the threat of climate change. Individual human rights are widely acknowledged to be derived from the idea that all human beings should be treated with dignity and respect. Furthermore, if one assumes that each and every individual person is entitled to respect and dignity, the human rights which have been widely acknowledged by most of the nations of the world are simply deductions from the obligation to treat every human being with respect. 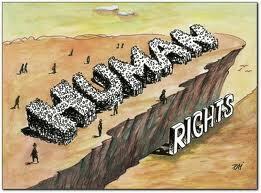 And so human rights are understood to apply to all people. Furthermore, governments have a duty to protect all citizens’ rights by law. This duty is understood to impose a responsibility for nations to adopt laws to protect human rights. If climate change is violating human rights, therefore, nations have duties to pass laws to prevent climate change. The duty to do this does not depend upon prior law. The duty precedes legislative action. And so human rights are often claimed to be self-evident truths discoverable by reason. Therefore there is no need for government legislative action to claim that governments have a duty to take action to prevent threats to life, food security, and human health from climate change. Many of the human rights that have now been widely acknowledged as binding obligations of states to their citizens have been recognized for hundreds of years including in documents such as the Magna Carta in Great Britain in 1215, the English Bill of Rights in 1689, the French Declaration on the Rights of Man in 1789, the US Bill of Rights in 1791, the United Nations Charter in 1945. Since the Universal Declaration on Human Rights was adopted in 1948 numerous international and regional treaties on human rights have been adopted around the world. And so most of the human rights violated by climate change have been acknowledged to be binding on governments for a very long time. Because of this, a strong argument can be made that once climate change science had concluded that human activities causing climate change were threatening human lives, health, and food security, nations and others causing climate change had a duty to take action to reduce the threat of climate change despite the absence of a treaty or other consensually arrived at international agreement that would require them to reduce ghg emissions. For human rights violated by climate change, the right-holder is all citizens whose rights are being violated, the addressee is the nation or other government entity, courts, or legislatures, and the object is the rights to life, health, and sustainable food among other human rights infringed by climate change. 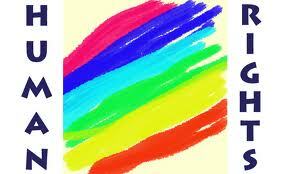 Human rights are understood to be the solemn promises of nations to citizens to which they are already bound. And so nations already have obligations to individuals to prevent climate change from violating their human rights. 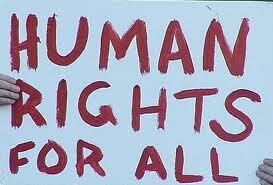 Human rights obligations are understood to include the duty to respect human rights, to protect citizens from human rights violations, and the duty to fulfill human rights enjoyment. The duty to protect requires governments to protect citizens not only from the acts of the government that would deprive citizens of human rights but also to protect citizens from the climate change causing activities of entities within the nation’s jurisdiction. And so, under a human rights approach to climate change nations have a duty to take action to prevent high emitting entities within their jurisdiction to reduce their ghg emissions. The duty to fulfill means that nations must enact laws that are necessary to assure that citizens will enjoy human rights. Therefore governments have duties to pass laws on climate change that will assure that all citizens enjoy the free and full exercise of their rights. Moeckli, D., S. Shah, & S. Sivakumaran, 2010, International Human Rights Law, Oxford University Press, New York and Oxford.